Date: Wednesday, 26th December 1990. Scorers: Leeds United: Sterland, Chapman (2), Whitlow. 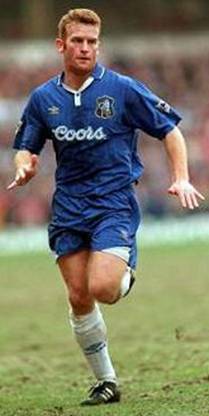 Chelsea: Dixon. 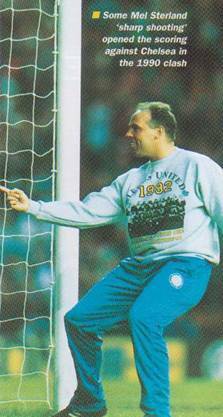 Leeds United: Lukic; Sterland, G. Snodin; Batty, Fairclough, Whyte; Strachan, Shutt, Chapman, McAllister, Speed (Whitlow). Unused Sub: Pearson. 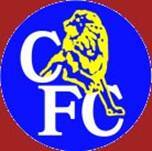 Chelsea: Beasant; Hall, Dorigo (Wilson); Townsend, Cundy, Johnsen; Le Saux, Stuart, Dixon, Durie, Wise. Referee: Mr J. Worrall (Warrington). 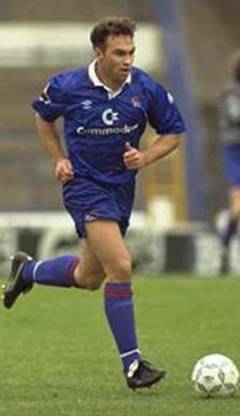 Mike Whitlow could hardly believe his luck when Howard Wilkinson plucked him from the obscurity of non-League football to give him his big break in professional football. 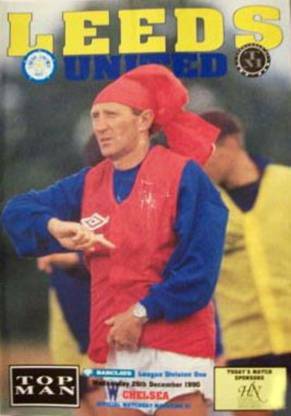 That was back in the Second Division days of 1988 when Wilko was striving to stabilize United’s rocking boat before building the team that took them back into the top flight. 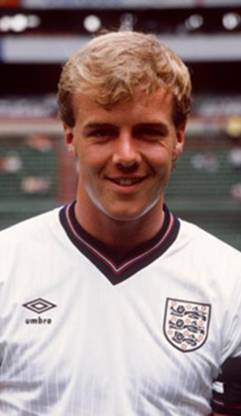 Whitlow had been rejected as a youngster by Bolton Wanderers and worked as a labourer and played non-League football with Northern Premier League side, Witton Albion, when he came to the attention of Howard Wilkinson, who was then managing Sheffield Wednesday. 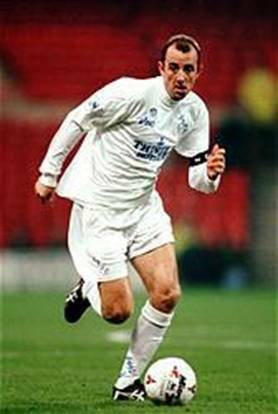 He would almost certainly have joined the Owls had Wilkinson not moved to Elland Road. 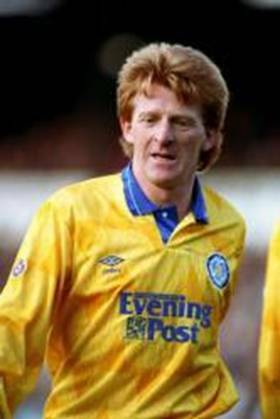 Once he had succeeded Billy Bremner, Wilkinson paid £30,000 to bring Whitlow, and another Witton defender Neil Parsley, to Leeds. 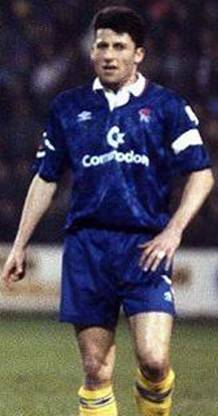 Whitlow made his United debut in a Simod Cup victory over Shrewsbury Town in November 1988 and just over two weeks later he played his first Football League game in a 4-0 victory over Stoke City. 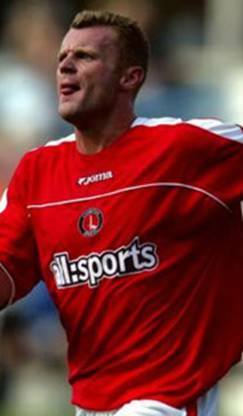 In four years with United he made ninety-five appearances and the goal he blasted in against Chelsea was one of four he scored for United. 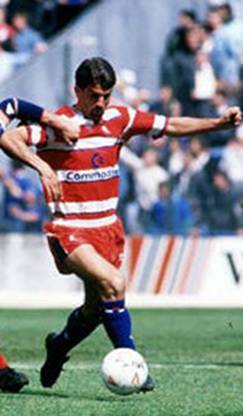 He was transferred to Leicester City in 1992 for a fee of £250,000 and later moved to the team who initially rejected him, Bolton Wanderers. 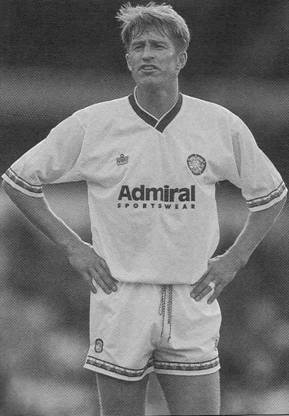 Although Whitlow eventually had to leave United to continue his playing career, he had many happy memories of his time at Leeds. 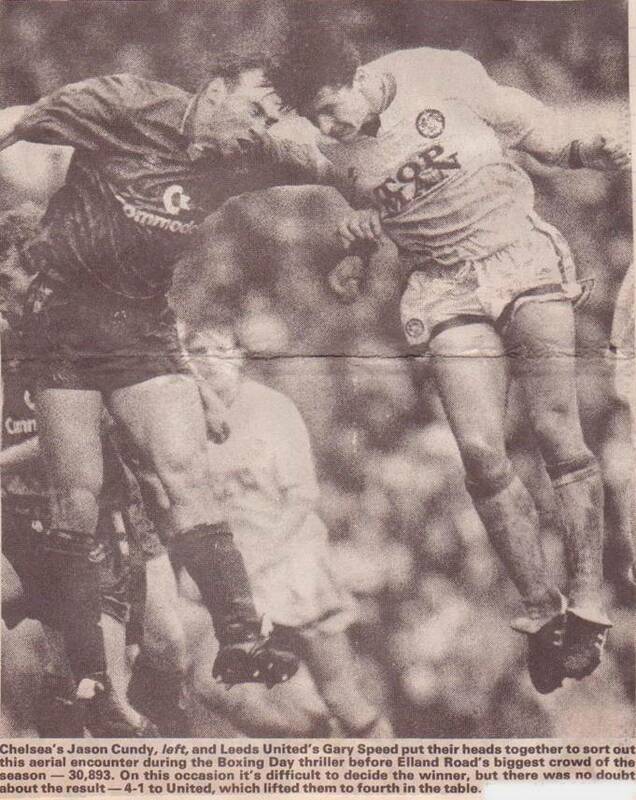 One of those special moments was experienced in in a League game against Chelsea on Boxing Day 1990 when he scored a truly wonderful strike to score the final Leeds goal in an emphatic 4-1 victory. 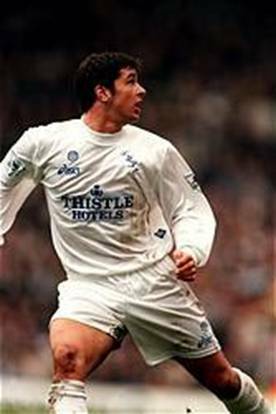 His appearance in that game, as substitute for Gary Speed ten minutes from the end, was significant in that it was his first senior outing in three months during which time he had battled to recover from a blood clot behind his brain. 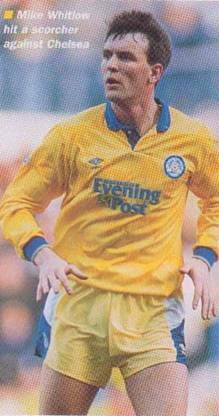 Howard Wilkinson gave Whitlow his come-back appearance after only one reserve game back after being cleared to play by a neurologist. “I was a bit surprised even to be given one of the substitute shirts and to actually get on for the last ten minutes was another surprise, though a pleasant one, of course. When I got on we were already leading 3-1 and all the hard work had been done, but it was great to be back and involved again and I really enjoyed the goal.” Whitlow said. 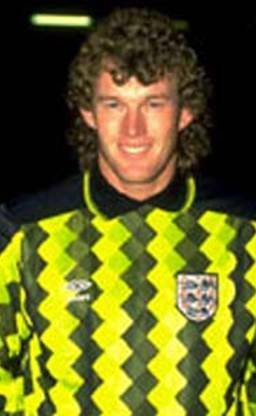 Gary McAllister set Whitlow up with his chance two minutes from the end and the full-back unleashed a thunderbolt of a shot from twenty-five yards out, giving Dave Beasant no chance. 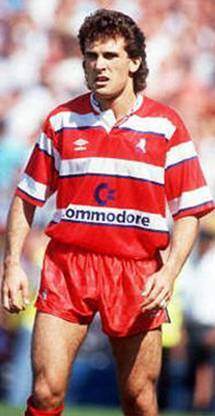 It was a great way for any player to register his first goal in the top flight. 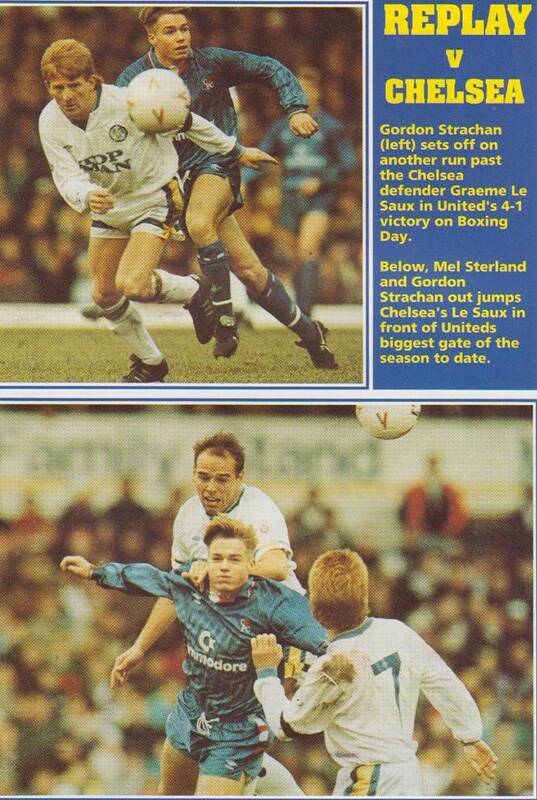 The win over Chelsea was United’s thirteenth without defeat, and they had to conquer atrocious playing conditions at Elland Road to achieve this latest success. 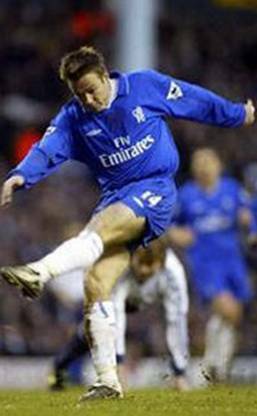 Chelsea had arrived with seven straight victories in League and Cup games behind them, but at the end of ninety demanding minutes, it was United’s record that remained intact. Deservedly so, too, although for half-an-hour casual observers in United’s biggest crowd of the season, 30,893, might have been forgiven for thinking they were watching teams of a lesser standing in the First Division, but then the game took an upswing. United made an all-important breakthrough five minutes from half-time when Gordon Strachan picked out Mel Sterland with a corner and the full-back took advantage of poor defensive work to score with a fierce low shot. Pools of water were covering large areas of the playing surface by the time the second half began but United adapted well and they surged into the lead with two strikes from leading scorer Lee Chapman inside a three minute spell from the start of the second session. 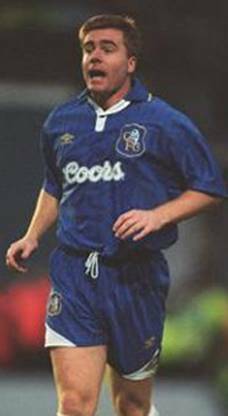 Kerry Dixon pulled one back for Chelsea after sixty-five minutes, but the seal was set on United’s victory in the eighty-eighth minute with that special strike from Whitlow.